Patrick has over 8 years’ experience working in luxury residential project management and client advisory both nationally and internationally. 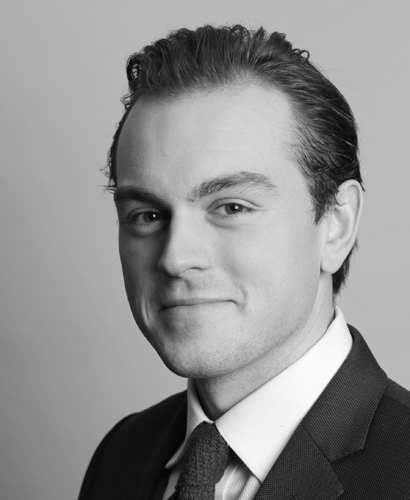 Patrick started out in Search and Acquisition for properties from £5m + before moving into project management specialising in Wentworth and St Georges Hill. During this time, he worked on the completion of 5 homes ranging from 10,000 to 18,000 sq ft and was involved from site search through design and construction and even through to staff appointments and management. He then moved on to the completion of a 13,000 sq ft chalet in Switzerland and now splits his time between central London projects and country homes. His experience of delivering specifically owner occupier projects gives Patrick real insight into the process from a client perspective and makes him a very useful part of the team.